(TibetanReview.net, Apr12’19) – The challenge posed by the relentlessly large scale arrival of Chinese immigrants on Tibet’s local population is well known – it is political, economic, social, health, cultural and, indeed, everything else which affects every aspect of Tibetan life. However, one of the most immediate and urgent, if not one of the most dreaded, problems appears to be the spread of AIDS. China’s official Xinhua news agency reported Apr 11 that the Tibet Autonomous Region government had established on Apr 11 an association dedicated to the prevention and treatment of HIV/AIDS. “The increase in the migrant population has brought new challenges for our work. 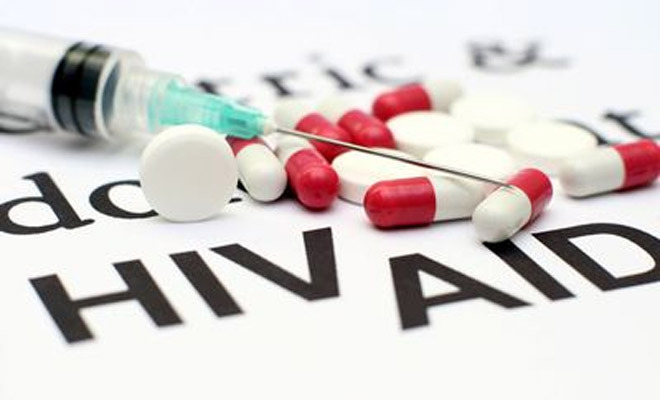 The association, as a social organization, can improve public awareness on HIV testing and promote the mass prevention and treatment of HIV/AIDS in Tibet,” Sogdoi, director with the Center for Disease Control and Prevention in Tibet, was quoted as saying. The report did not give the name of the association but cited Kelsang Dondrup, its legal person, as saying it had 56 members, with 33 of them being medical personnel and 23 volunteers. The association’s aim was stated to be to assist health authorities in areas such as health awareness promotion, volunteer training and patient care and assistance. Kelsang Dondrup has said the association would spread health knowledge among farmers and herders, migrant population, students and government officials, provide psychological counselling and life assistance to AIDS patients and orphans, and promote the use of condoms among high-risk groups and encourage them to conduct HIV testing.